TORONTO, Ontario, May 3, 2012 — FedEx Express Canada and Tree Canada today announced the winners of their second annual Green Schools, Green Futures Award. This national award was created to recognize and reward Canadian schools for their efforts in the area of environmental sustainability. The winning entries displayed support within the school community for creating and maintaining environmental programs, partnerships with community groups, and emphasis on outdoor education. “The Green Schools, Green Futures Award is a way for FedEx and Tree Canada to raise awareness about the importance of programs that encourage greener communities and sustainable practices,” said Lisa Lisson, president of FedEx Express Canada. Schools wishing to participate in the contest were required to submit an application detailing their green credentials. The application awarded points for: Ecological School Yards, Reducing Waste, Conserving Energy, Being a Caring School, and Eco Education. 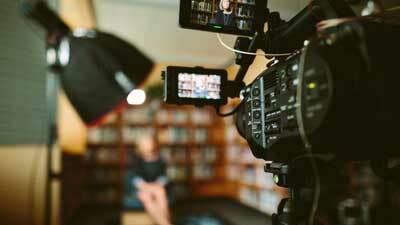 The national winner will receive $3,000 cash and a plaque, and the four regional winners will receive $1,000 cash and a plaque from Tree Canada and FedEx Express Canada. 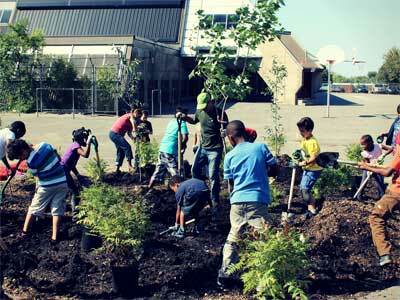 Federal Express Canada Ltd. continues to revitalize school grounds across the country through our Greening Canada’s School Grounds program with Tree Canada. Since 2007, FedEx Express Canada has sponsored the greening of 50 school grounds across Canada, and has committed to greening 15 more in 2012. 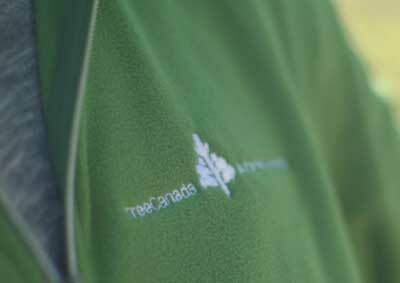 In addition, we have planted more than 60,000 trees in support of reforestation programs including Tree Canada’s B.C. Fire ReLeaf program, which allowed B.C. homeowners, landowners and municipalities to plant trees destroyed during the forest fires in the summer of 2009. 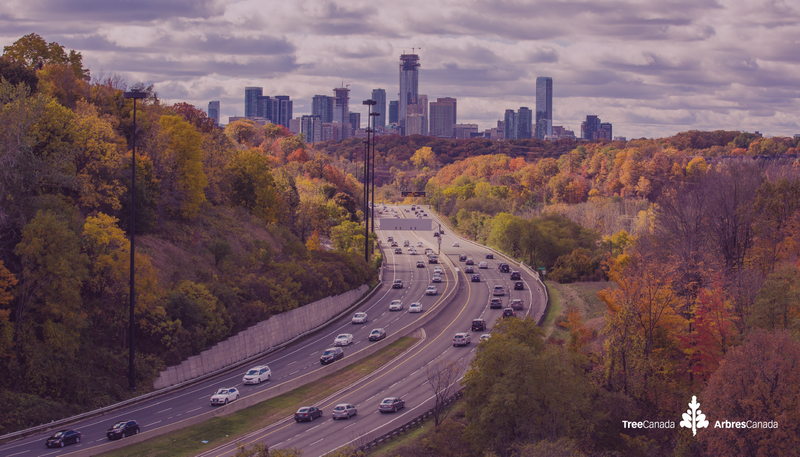 FedEx Express Canada is the 2009 recipient of the Eterne Award, a national award given to an outstanding sponsor of Tree Canada to recognize their environmental stewardship and commitment to improving the lives of Canadians through greening and reforestation projects. 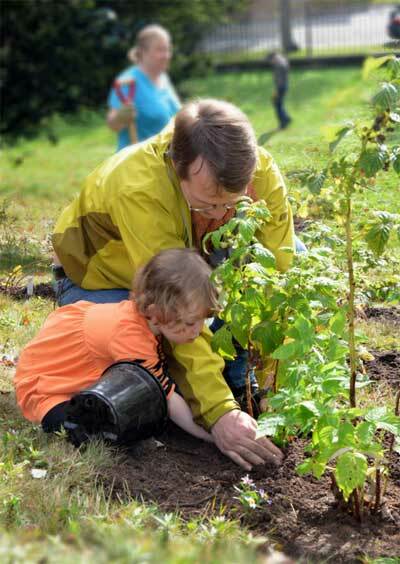 FedEx Express Canada’s support of Tree Canada is a part of our EarthSmart Outreach program. For information about EarthSmart and our sustainability goals and progress, go to earthsmart.fedex.com and view the Global Citizenship Report. FedEx Corp. (NYSE: FDX) provides customers and businesses worldwide with a broad portfolio of transportation, e-commerce and business services. With annual revenues of $42 billion, the company offers integrated business applications through operating companies competing collectively and managed collaboratively, under the respected FedEx brand. Consistently ranked among the world’s most admired and trusted employers, FedEx inspires its more than 300,000 team members to remain “absolutely, positively” focused on safety, the highest ethical and professional standards and the needs of their customers and communities. For more information, visit http://news.van.fedex.com/intl/ca.